A Year of Being Here: Louise Erdrich: "Grief"
"Grief" by Louise Erdrich. Text as published in Original Fire: Selected and New Poems (Harper Perennial, 2004). 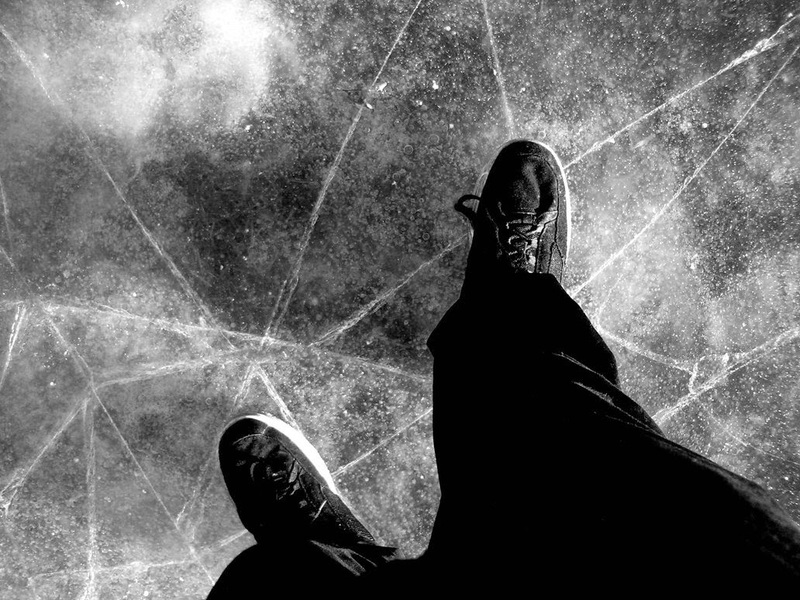 Art credit: "Walking on Thin Ice," photograph by X-ample. Louise is a national treasure. Thanks for posting her wonderful work! 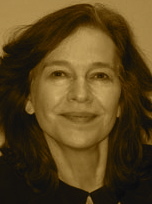 I must learn more about Louise Erdrich; it shames me to confess my ignorance! Thank you for affording me the chance to learn a little!